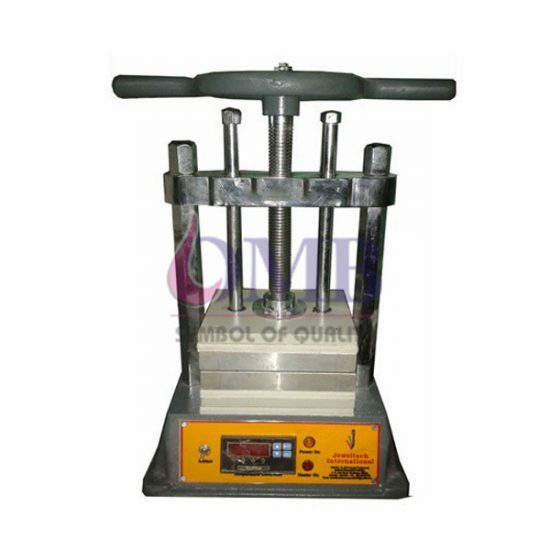 We are Manufacturing of Vulcanizer Die Press. With the years of experience and expertise, we are involved in dealing a quality range of Vulcanizing Press to meet the needs of our customers. Our entire range is authorized as per the industrial standards and is highly demanded by our customers due to their unmatched quality and trouble free service.